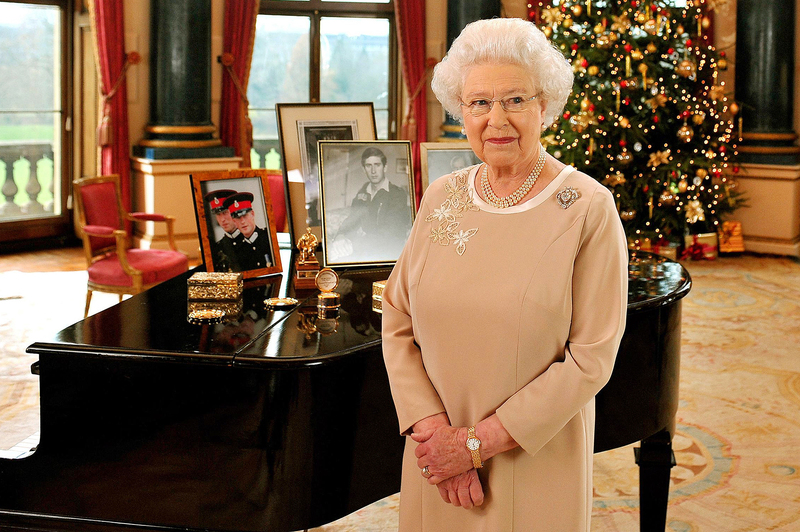 Christmas With the Royals: The Queen’s Special Nod to Harry and Meghan, Gag Gifts and More! And though some outlets have reported the 36-year-old former Suits star will only make a guest appearance at the affair, a source close to Harry, 33, insists she will be on hand for the full 72 hours of festivities at the queen’s 20,000-acre Sandringham spread, some 112 miles north of London. Come December 24, Markle will have her own spot on the gift table in the red drawing room. As royal relatives arrive that afternoon, a team of chauffeurs and valets will carry in their gifts, arranging them by recipient on the oversize trestle table. Next morning brings an early call. Ahead of the mandatory 11 a.m. Christmas Day service at the estate’s St. Mary Magdalene Church, a traditional English breakfast is served. More food comes after church. Lunch features two roast turkeys — a third is sent up to the nursery, where it’s carved up for the tiniest heirs — Brussels sprouts, carrots, potatoes and a flaming Christmas pudding. 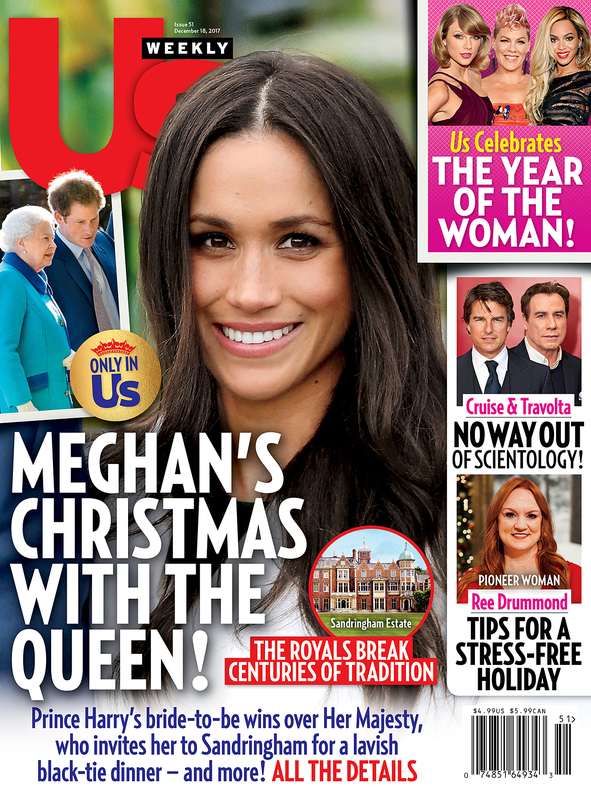 For more on the pair’s holiday plans — including the one event Markle will opt out of — pick up the new issue of Us Weekly, on stands now!